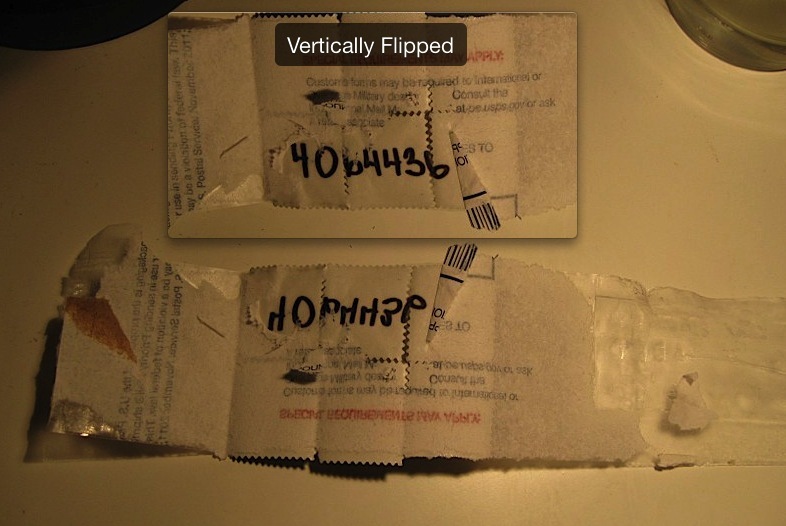 Nadando requested a package from the Message Desk and gave his home address. 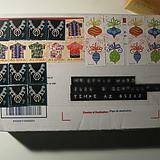 A package (picture below) postmarked Anchorage, AK, 21st Feb 2012 (! 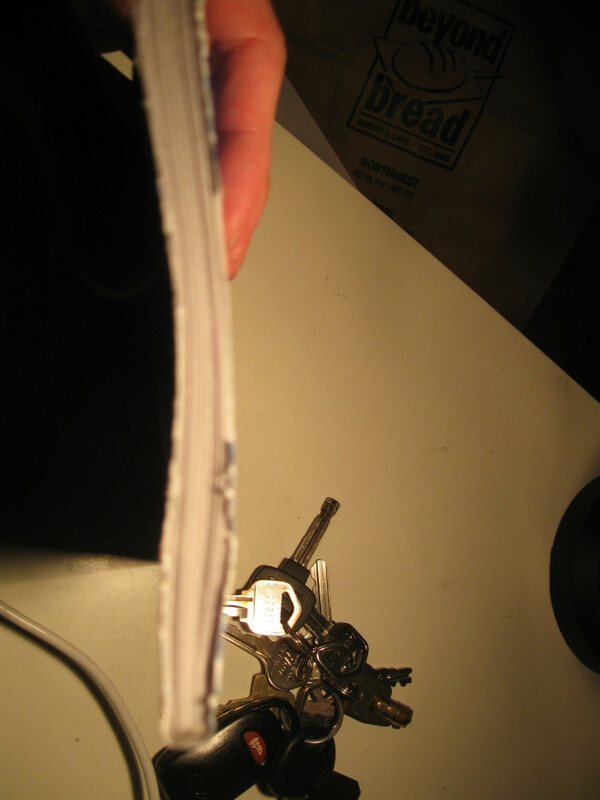 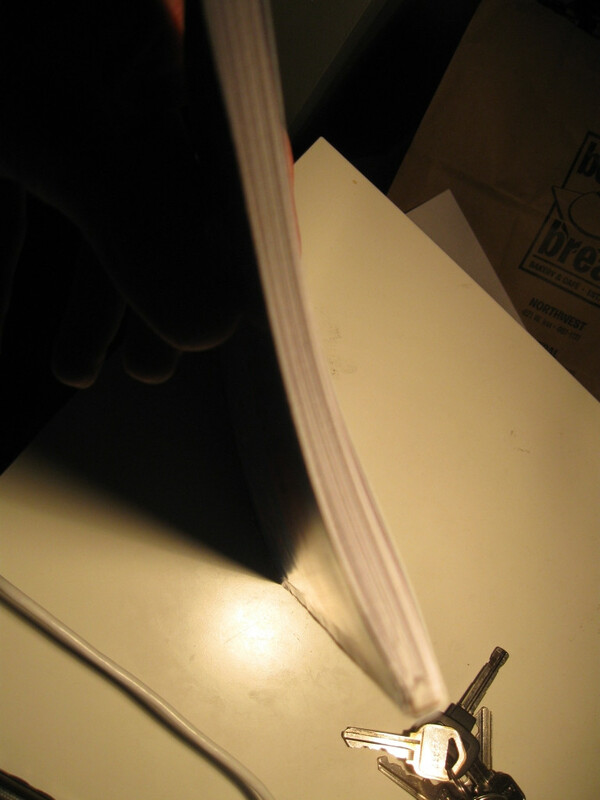 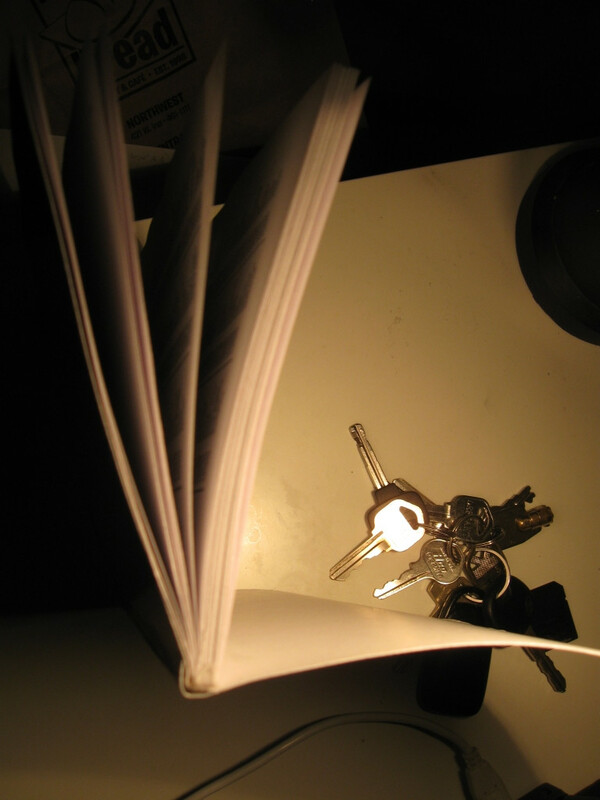 ), arrived and proved to contain a book. 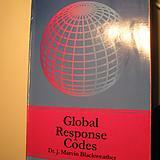 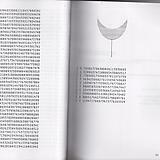 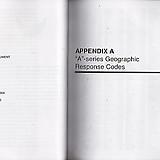 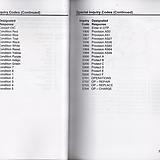 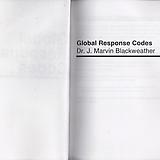 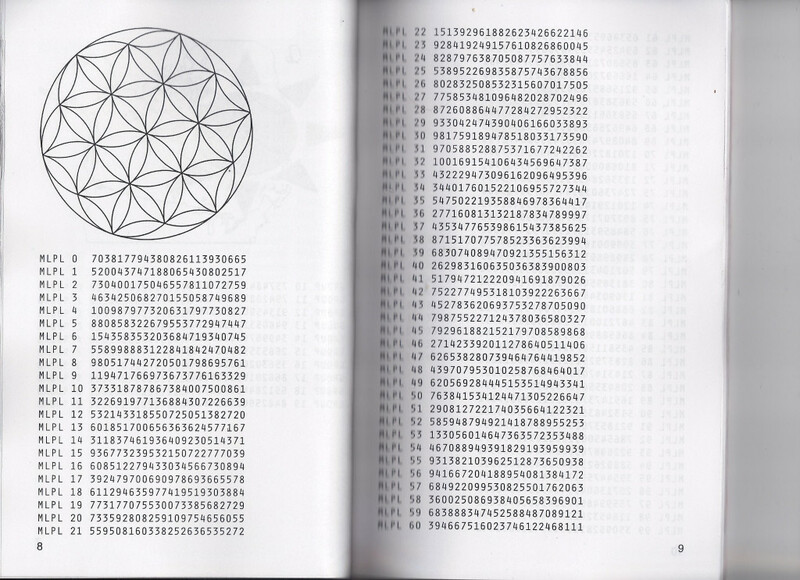 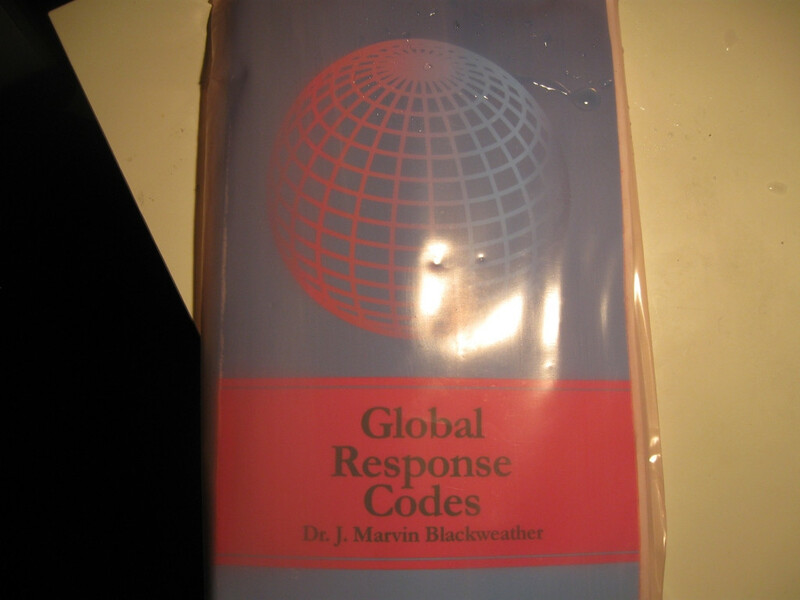 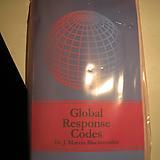 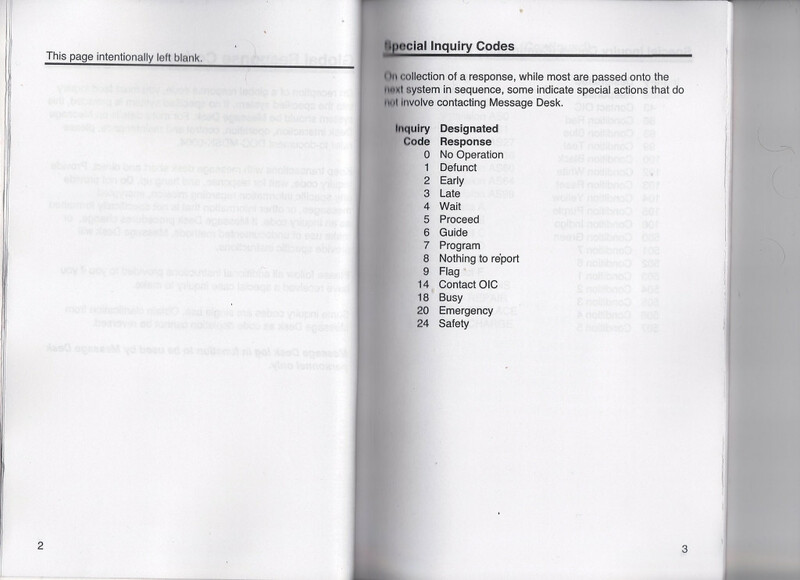 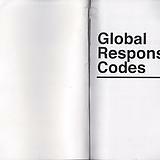 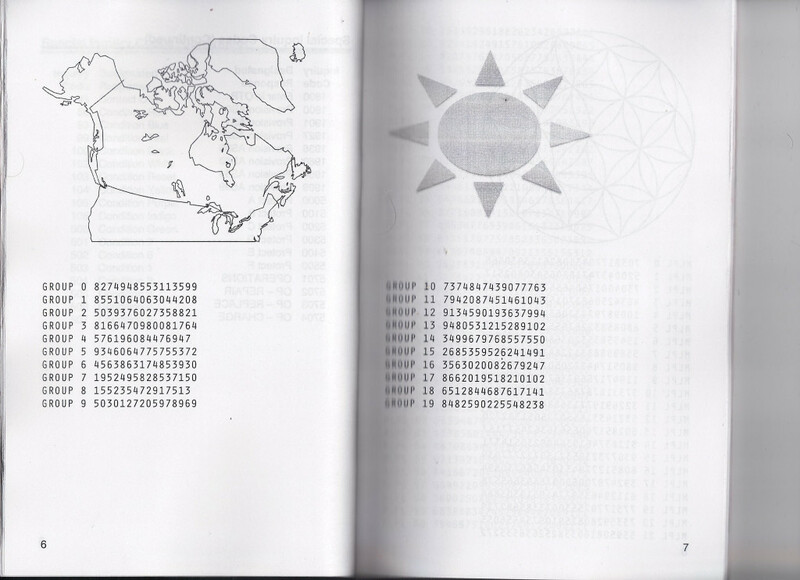 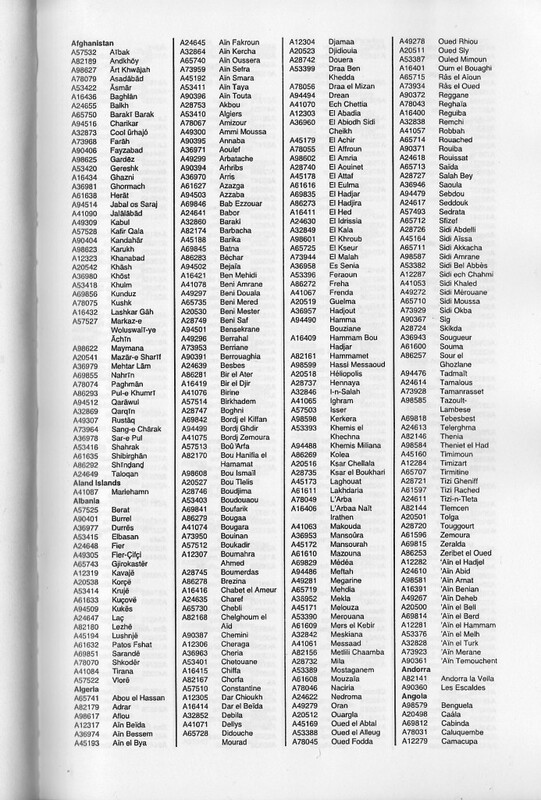 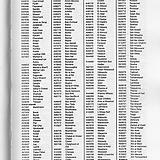 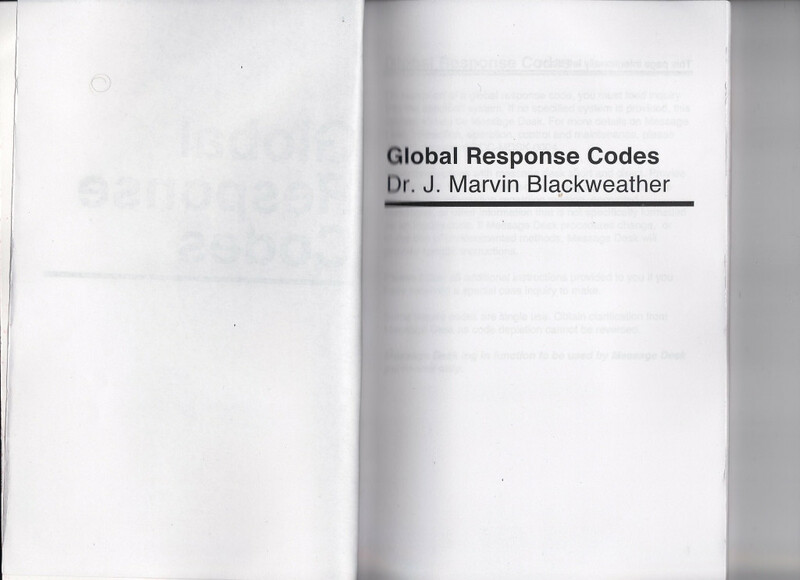 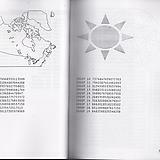 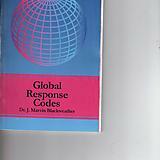 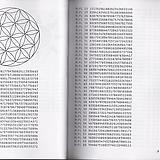 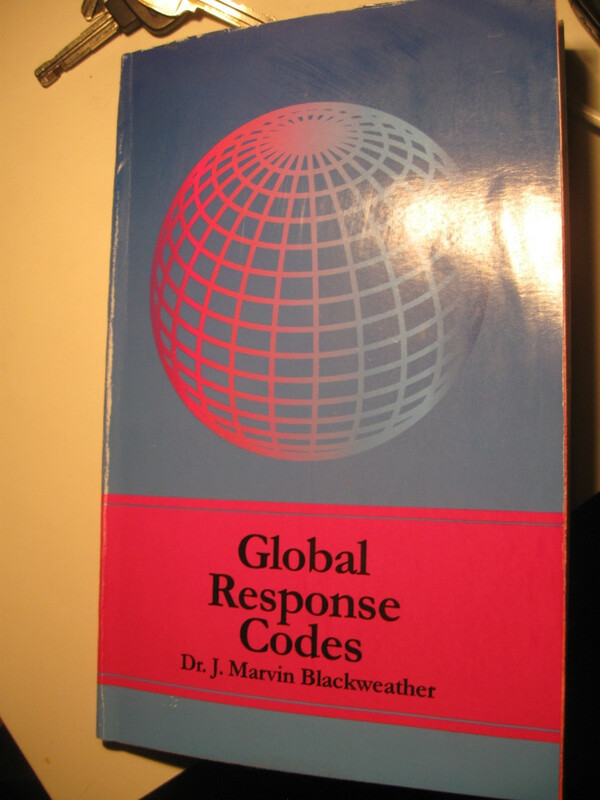 The book, Global Response Codes by Dr. J. Marvin Blackweather, contains a list of Message Desk codes. 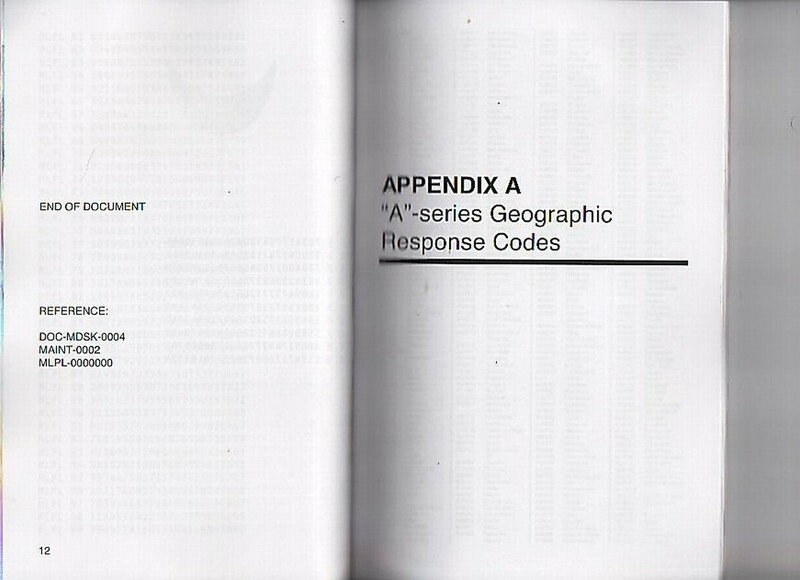 (This is a fictitious book.) 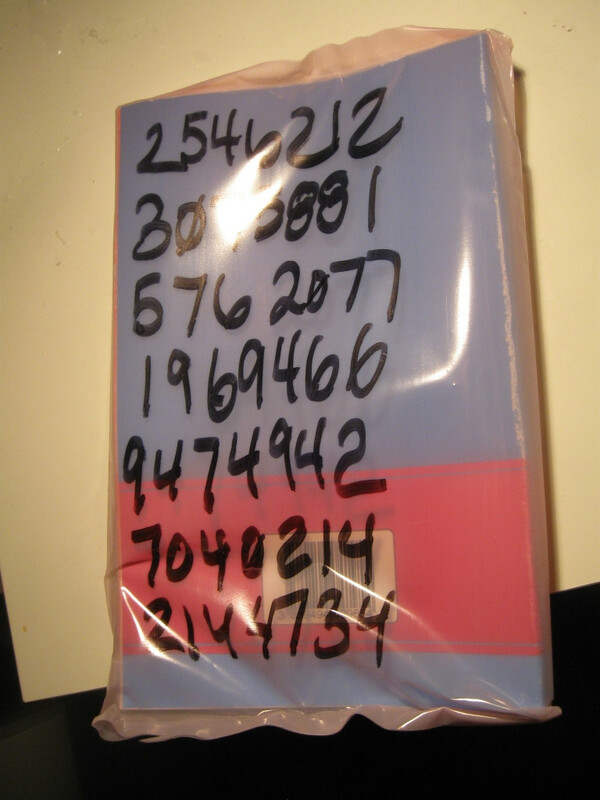 The wrapping had a list of numbers. 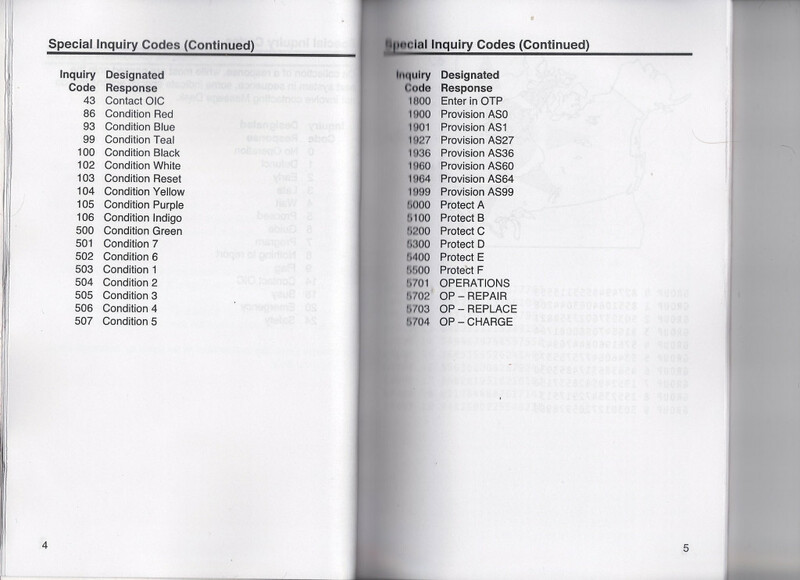 The back of the book contains a valid French EAN-13 code for an unknown/nonexistent product. 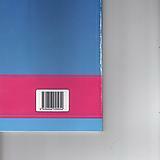 However when scanned the bar-code reads as 9780816041954 (First Ladies) which is the same as the bar-code on the cover of Designing Compelling Worm Sanctuaries. 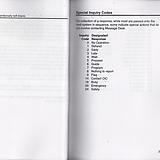 Some inquiry codes are single use. 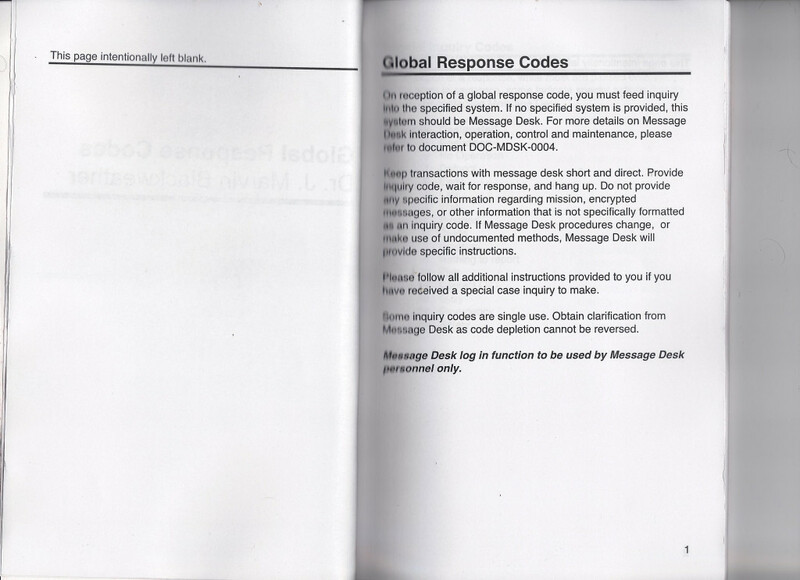 Obtain clarification from Message Desk as code depletion cannot be reversed. 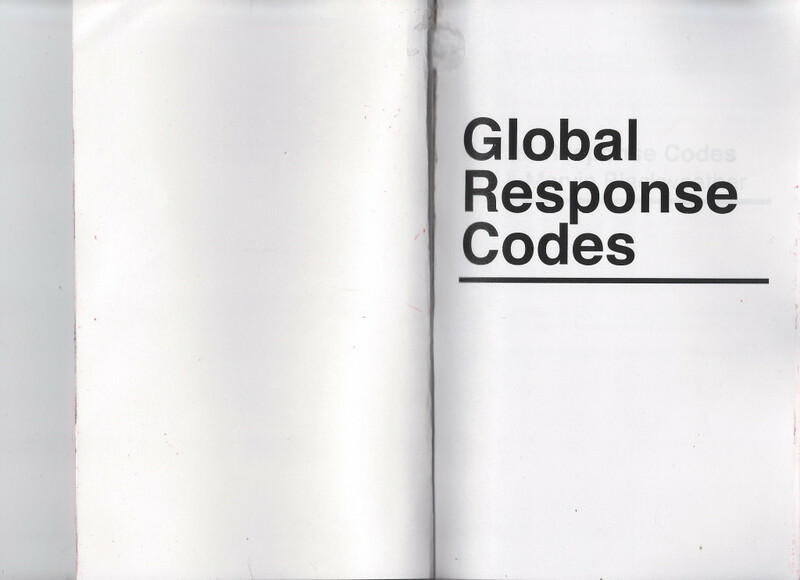 In other words, if you call a single-use code, it is gone forever; don't risk wasting them. 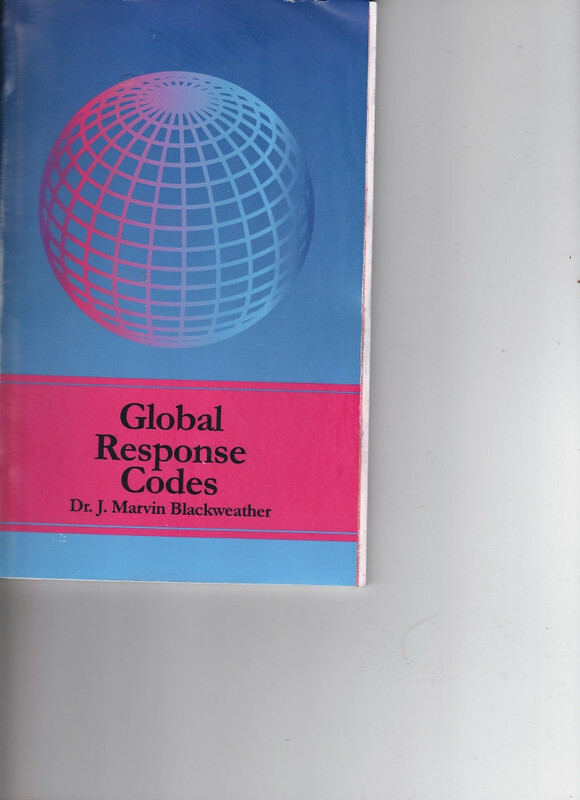 A transcription of the book is available. 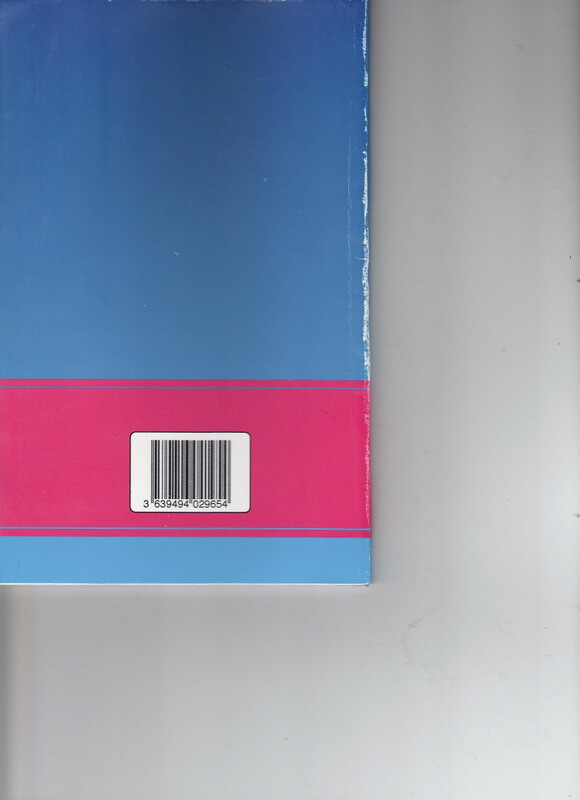 The postmark shows the wrong year. 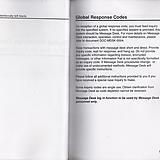 Even if this is just a glitch in the Anchorage post office, the package is postmarked Feb 5 and arrived Feb 25; normally parcel post between Alaska and Arizona would take 4 days. 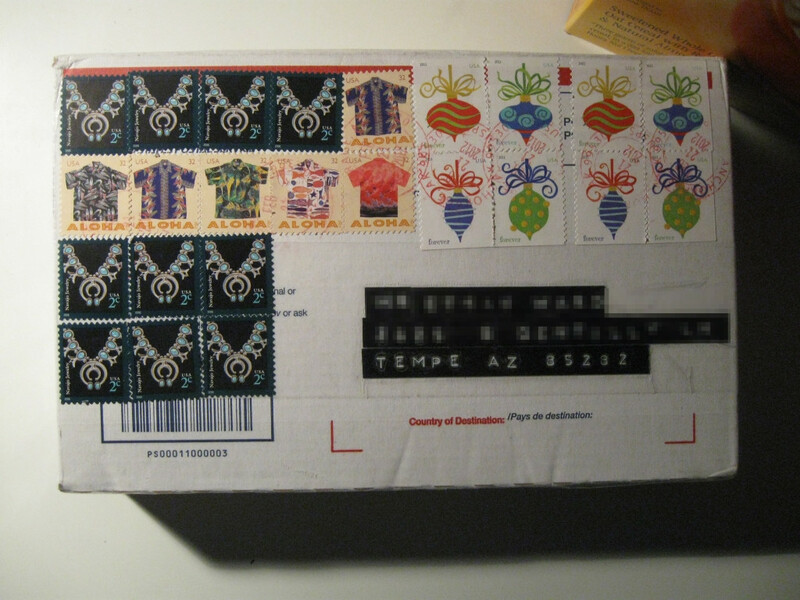 The stamps refer to Hawaii, Arizona (Navajo jewelry), and possibly "Forever beautiful" (FOREVER stamps). 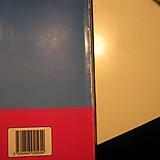 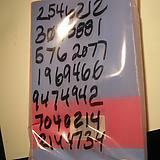 A plastic sleeve enclosed the book, on the back of this were numbers writen in black marker pen. 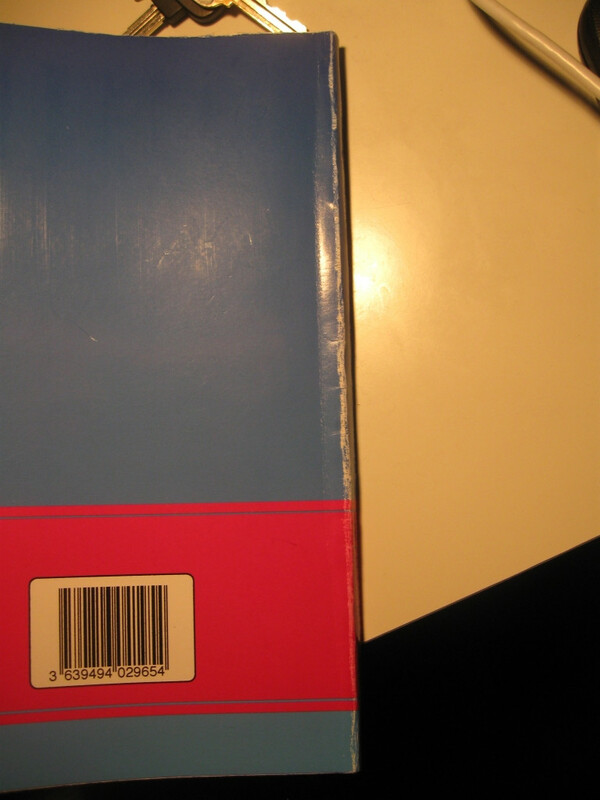 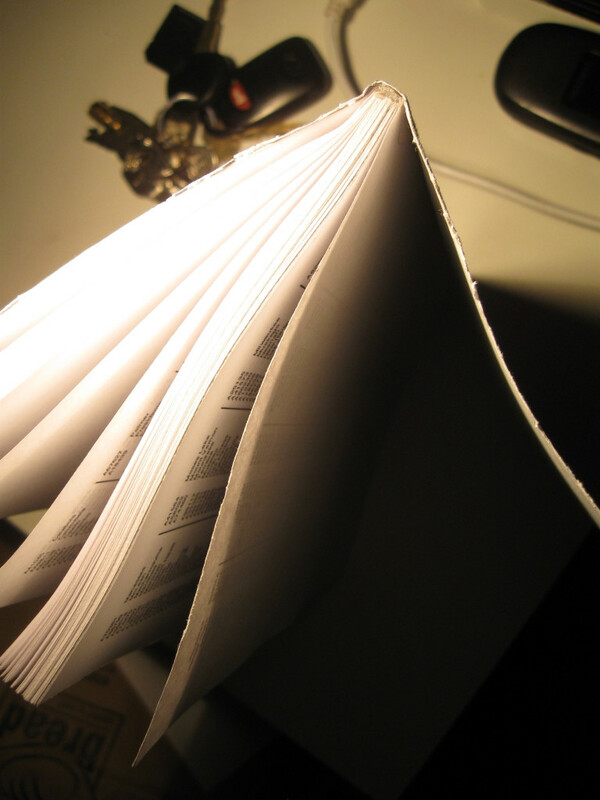 The author/title of the book do not exist in any major library catalogs. 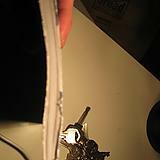 The cover is slightly tattered and the pages are uneven. 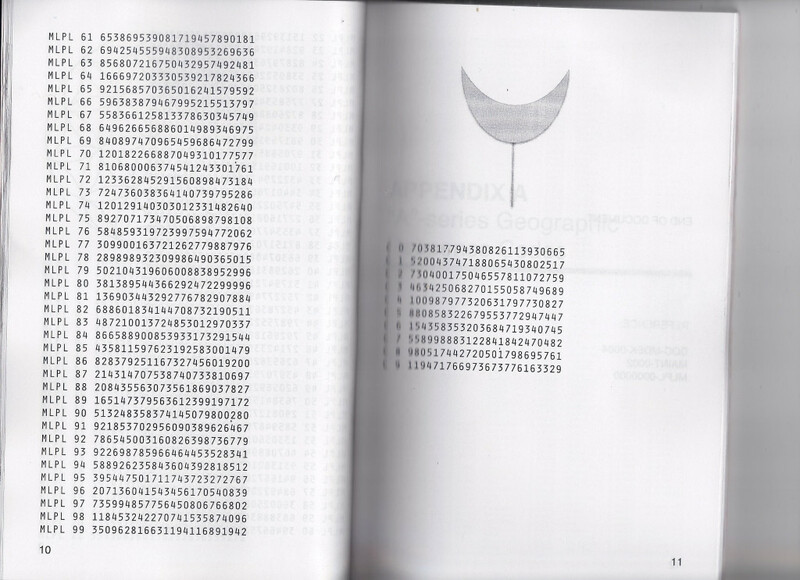 Page 12 contains what appear to be product numbers. 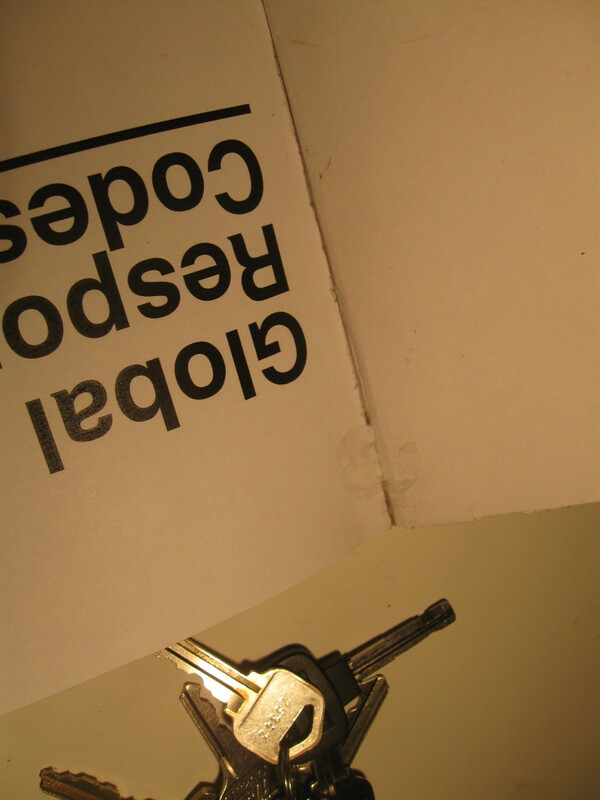 Cached 2019-04-21 12:12:22. 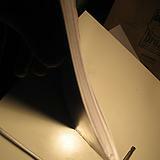 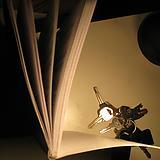 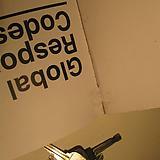 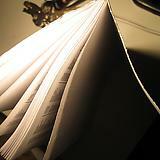 This page was last modified on May 28, 2014, at 04:43.